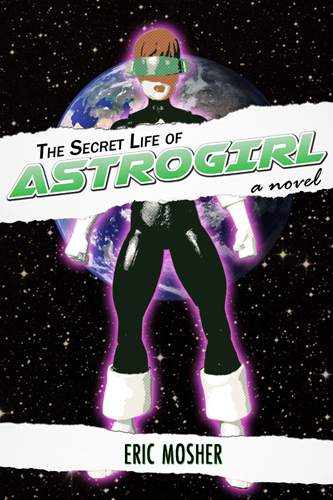 The Kindle Scout campaign for The Secret Life of Astrogirl is live! All you have to do to help is log in with your Amazon account and nominate my book. You can nominate three books at a time so feel free to browse the site and find some other authors that interest you to help out as well after throwing me a nomination. If we get enough votes and get selected into the program, you get free books, too. How cool is that? Thanks for voting for me in advance! Feel free to share away. Click here for the campaign page!